Brotherhood is the foundation of our fraternity and the origin of success at Cal Poly since inception. Commitment to excellence, breaking records, winning awards, and excelling in a multitude of areas has been the hallmark for our Chapter. We are one of the three most decorated Chapters in Lambda Chi Alpha International Fraternity history, and yet have only been in existence since 1978. Lambda Chi Alpha is a home away from home. Our Chapter house and property are both a source of pride and a rallying point for brotherhood-building projects. We forge lifetime bonds, hone our leadership skills, and push each other to be better people in society. While brotherhood comes first, we are a real business, so the leadership experience is real and tangible. 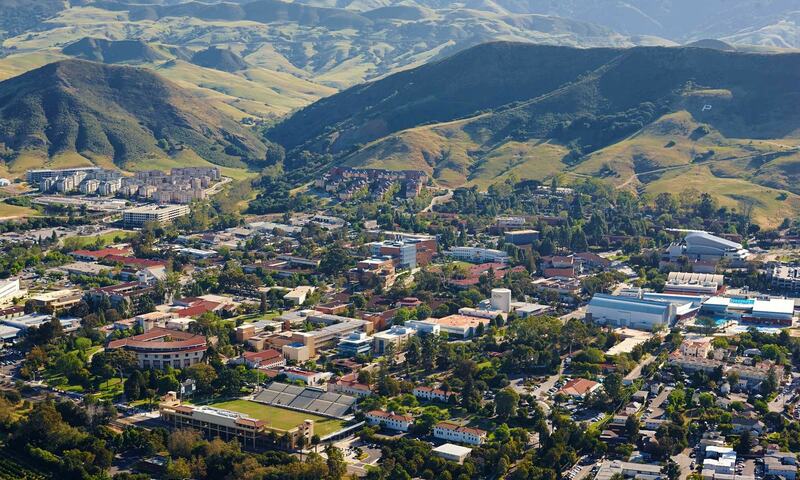 You only have four years at Cal Poly, and it’s not enough anymore to just get a college degree. We make the most of your short time on campus to build leadership and other skills to make you competitive at graduation. The successes of over 1000 of our alumni speak volumes about the breeding grounds of our Chapter. The brotherhood is built upon lessons learned, a sense of humility, and the co-curricular environment that compliments your college education. This extends beyond the walls of our Chapter into your personal and professional life, not to mention the true friendships that last a lifetime.